Two years ago today, June 17, 2015, nine innocent lives were taken during a Bible Study inside of the Mother Emanuel AME church in Charleston, South Carolina. As people flocked together the city became one in mourning this tragedy. Today, they walk as one with love to over come the hate that they experienced. Stream is sponsoring the remembrance walk by live streaming the event to spread the word all over the world. There will be a 20 minute processional march passing by the church and into a memorialized park. 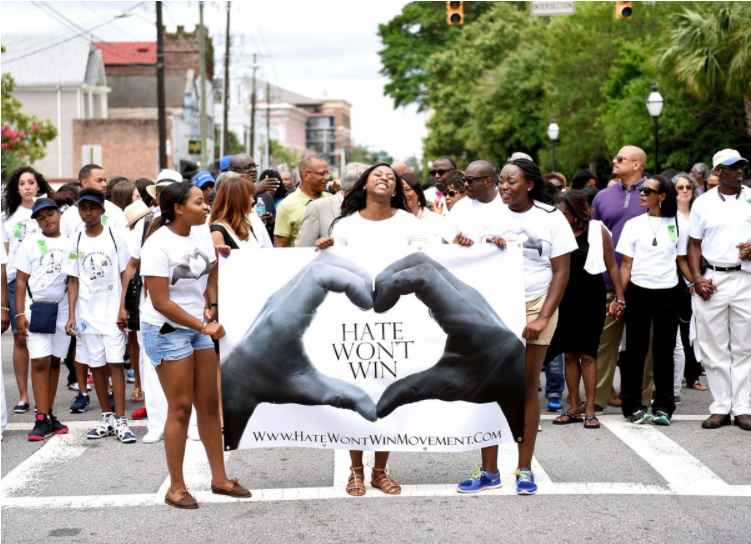 Tune into unitywalk.live to watch the people in Charleston come together.